Company adjusting to market demand with move. GM says its cutting the second shift at its Lordstown, Ohio plant due to changing customer preferences. General Motors confirmed it plans to eliminate one shift at its big assembly complex in northeastern Ohio, idling some 1,500 workers. 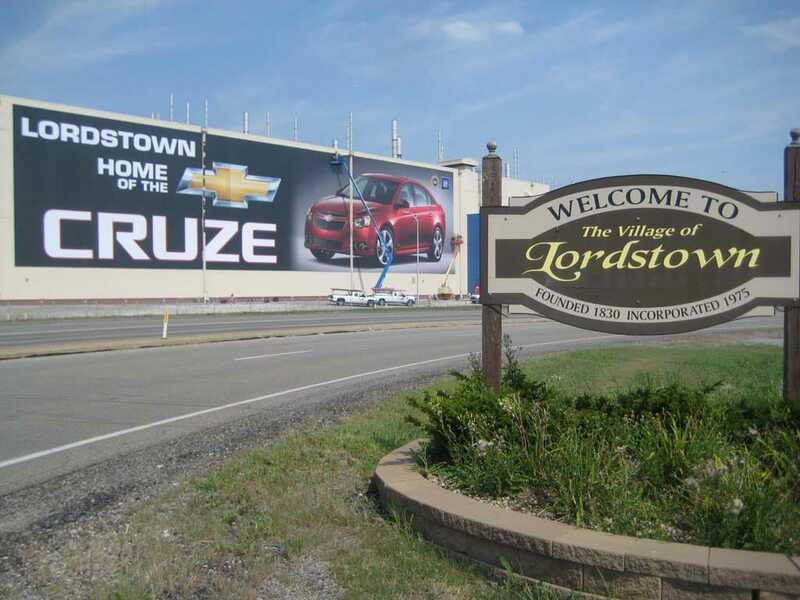 GM spokeswoman Dayna Hart said in an e-mail that the downsizing of Lordstown’s workforce was in response to the long-term changes in the market place. “Last year GM operated the Lordstown, Ohio assembly plant on two shifts. As the market continued to undergo ‘historic’ changes, it required us to reduce production rates and take numerous down weeks to match production with lower customer demand for compact cars. “As we look at the market for compact cars in 2018 and beyond, we believe a more stable operating approach to match market demand is a one-shift schedule,” she said in an emailed statement. “Consequently, we will suspend the second shift of production at Lordstown late in the second quarter of 2018,” she said. Two takes on the subcompact 2019 Chevrolet Cruze: the Premier sedan and the RS Hatch. In her e-mail, Hart noted that industrywide, the U.S. small car market has been on a steady decline since 2014 due in large part to a shift in consumer demand for crossovers, trucks and SUVs. Lower fuel prices and an improving economy are both contributing to this trend. Hart also said GM is not walking away from the passenger car market. “The car market remains important to GM and Chevrolet since it represents 36% of industry retail sales. 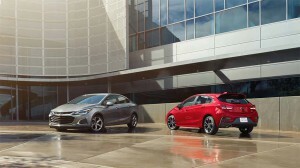 The small car segment also brings new and conquest customers to Chevrolet,” she said. 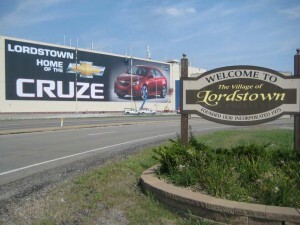 Last year Chevrolet sold 150,000 Cruze sedans in the U.S.; all built at Lordstown. GM is predicting that 2018 U.S. sales for Cruze will be about the same without the temporary plant closures that marked Lordstown’s production schedule in 2017. Both of GM’s competitors with roots in Detroit, Ford Motor Co. and Fiat Chrysler Automobiles N.V., have also announced plans to reduce passenger car production in the U.S. Ford has is changing over a plant in Wayne, Michigan, outside of Detroit, to build trucks and shifting more of the production of cars to Mexico and China despite the threat of higher tariffs by the Trump administration. FCA also has converted passenger-car plants near Detroit to building full-size pickup trucks. The layoffs in Lordstown, which is located in Northeastern Ohio, appears to undercut the Trump administration’s promise to bring auto related jobs back to the U.S. Northeastern Ohio, along with neighboring western Pennsylvania, is a major political battle ground where union loyalty runs deep but Trump had made inroads despite opposition from unions such as the United Auto Workers and United Steel Workers. This entry was posted on Monday, April 16th, 2018 at and is filed under Automakers, Business, GM, Investors, Markets, SUVs, Sales, Trends, U.S./North America. You can follow any responses to this entry through the RSS 2.0 feed. Both comments and pings are currently closed.